NEC Corporation of Malaysia Sdn. Bhd. today highlighted the importance of transforming Malaysian cities with Smart City technology to cope with the growing urban population and to meet the needs of its residents at the NEC Smart City Forum held at Aloft KL Hotel. The Forum was officiated by Japan’s Ambassador to Malaysia, H.E. Dr. Makio Miyagawa. Minister of Territories, YB Haji Khalid Abdul Samad visited the NEC Smart City exhibition that showcased solutions such as the Artificial Intelligence (AI) Driven Command Centre for Safer Cities, AI for Smooth & Convenient Public Transport, the Mobile Authenticator, and The Future of 3D Hologram, among others. The forum featured a distinguished line up of speakers who focused their presentations on the transformation of cities with breakthrough technologies that include the Internet of Things (IoT) and AI. “A study conducted by the United Nations in May 2018 shows that 55% of the world’s population lives in urban areas, and the proportion is expected to increase to 68% by 2050. 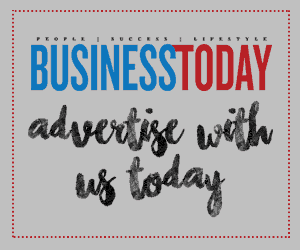 This increase in city population will raise valid concerns like waste management, pollution, public safety problems, traffic woes and more,” shares Chong Kai Wooi, Managing Director of NEC Corporation of Malaysia Sdn. Bhd. Malaysia is no exception to this trend, where cities like Kuala Lumpur, Georgetown and Johor Bahru have experienced rapid population growth. Although current city models are being upgraded in silos, the need to reinvent cities’ capabilities at all levels, inclusive of transportation, city management, waste management, retail, industrial operations, government services and public safety, is growing. NEC aims to work hand in hand with the local authorities, property developers, township developers, retailers, and transportation providers in Malaysia to deliver and realize the smart cities concept. A key solution for local governments would be NEC’s Smart Transportation solutions, which have been deployed in selected states in Malaysia and other countries such as Singapore, Hong Kong and India. Smart City technologies can be the key driver to reinvent Malaysian cities to cope with growing populations who have increasing needs, including consistent connectivity. “As a leading Smart City solutions provider, NEC aims to focus on 4 cores of Sensing, Authentication, Monitoring and Control, which orchestrate a city’s smart platform,” adds Chong. 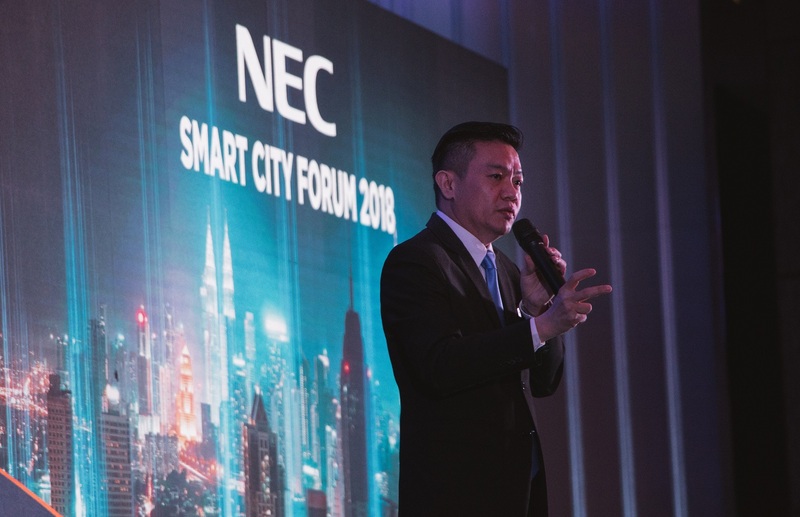 “In line with Malaysia’s call to embrace digitalization for the progress of the nation, NEC is keen to partner with states like Kuala Lumpur, Penang, Selangor and Melaka, which are showing interest in the implementation of Smart City solutions.” Chong concludes on NEC’s vision for Smart Cities in Malaysia. The forum was attended by more than 300 participants from a myriad of industries, including construction and development, education, healthcare, information technology and more.